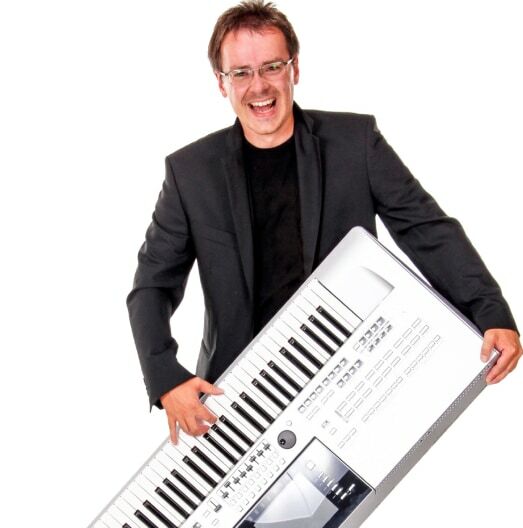 Solo keyboard or duets/trios available with various other instruments and vocalists. Recent review: Outstanding musician and I can wait to hear him again. Keyboard players are a perfect choice for events of all types from corporate and community events, to birthday parties and weddings. They can provide a variety of sounds and styles of music. Electronic keyboards can synthesize unique sounds and multiple instruments, making it a great substitute for a full sized band. Keyboard players can provide a similar service as a piano player, but offer the convenience of portability that you can't get with a baby grand or upright piano. Search for Keyboard Players in Winston-Salem, North Carolina above. Please note that these Keyboard Players may also travel to Walkertown, Wallburg, Bethania, Rural Hall, Pfafftown, Clemmons, Lewisville, Belews Creek, Germanton, Colfax, Tobaccoville, Bermuda Run, Welcome, Advance, Oak Ridge, King, Walnut Cove, Stokesdale, Jamestown, Guilford, East Bend, Pine Hall, Archdale, Pinnacle, Summerfield, Light, Mocksville, Trinity, Madison, and Siloam.